Esports ownership isn’t without its traditional celebrity. Rick Fox, for example, bought into it back in 2015 with a League of legends franchise that has since blossomed into Echo Fox: a banner org that has held various top spots in the FGC that currently hosts the serendipitously named SonicFox. But yesterday, in what will surely come as a surprise to many, the 6 God himself bought into the 100 Thieves. 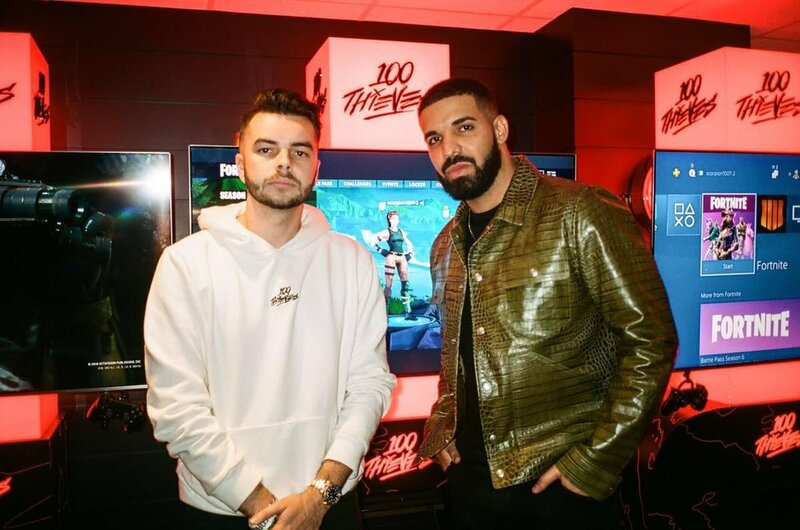 In what can only be described as a successful round A financing Drake, alongside Scooter Braun (talent management for Justin Bieber) and Dan Gilbert (Chairman of the Cleveland Cavaliers), has officially bought into the esports franchise as per an announcement via the 100 Thieves website. While big money buying into esports is nothing new, notable investment over the past couple years has mostly been led by established sports teams and former athletes. 100 Thieves doesn’t compete in too many arenas, having famously dissolved its CS:GO team earlier this year just two months after announcing that they had signed a team—a move that caused the price of their digital sticker to surge. But with Drake and Scooter Braun (who will be sitting on the Board of Directors) now behind the brand, it might be that none of that will matter. If all this investment talk is making your brain hurt, check out one of Brandon’s top anime picks for the fall season.